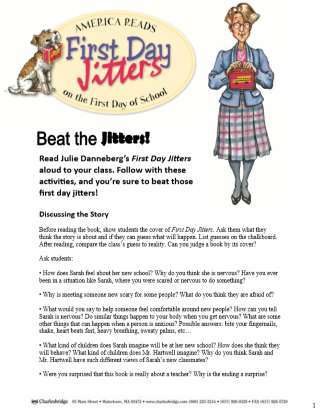 This activity guide for the latest in Julie Danneberg's "Mrs. Hartwell's Class" series includes a read-aloud script, discussion and comprehension questions, and multiple activities to help break the ice on the first day of school. 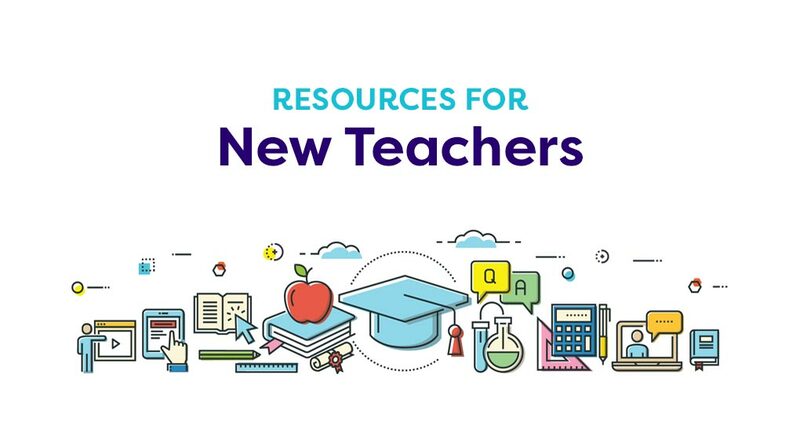 Icebreakers and "get to know you" activities include silhouette tracing, pair-share scenarios dealing with anxiety and nerves, and other simple, fun ways to break the ice. First day at a new school? You have the jitters! Everyone knows that sinking feeling in the pit of the stomach just before diving into a new situation. Sarah Jane Hartwell is nervous and scared and doesn't want to start over at a new school. She doesn't know anybody, and nobody knows her. It will be awful. She just knows it. Fun, energetic illustrations brighten page after page with the busy antics surrounding Sarah Jane. 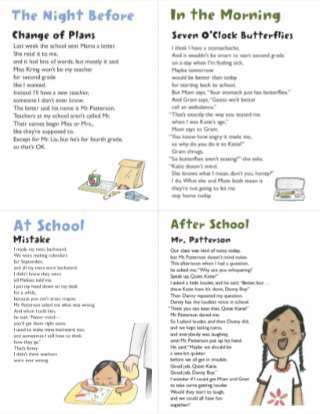 First Day Jitters is an enchanting story that is sure to be treasured by anyone who has every anticipated a first day of school.